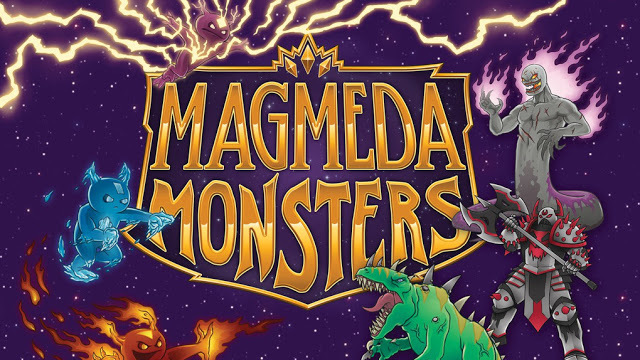 The folks over at Asmodee have a trio of new releases for you. Whether you want to game in the ancient Mediterranean, ancient Ireland, or in a modern-day art factory, they've got something for you. In ancient times, the gods were much a part of everyday life. You weren't considered heavily religious if you gave thanks, prayers, and offerings to various deities throughout your daily routine. It's just how people lived. In 7 Wonders Duels: Pantheon, you are looking to create a city full of wonders that will stand the tests of time. Along with that, you can devote them to various gods. In the ancient world, the supernatural was around you everywhere. The gods were a living part of your everyday life, in everything you did. 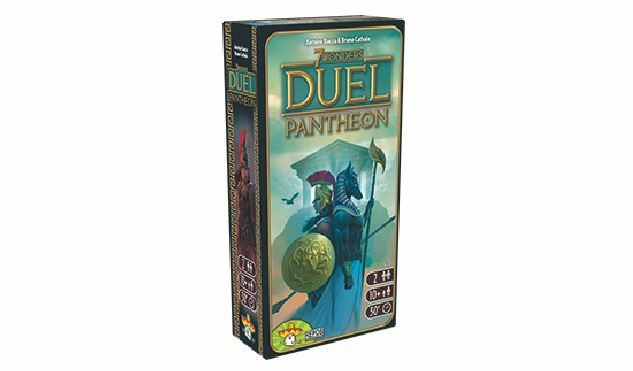 We could have a deep, theological discussion about whether that's the case today, or we could just talk about the Pantheon expansion for 7 Wonders Duel that does bring the gods right down to your tabletop when you play. Hello, and welcome once again to Saturday. Mine so far has been... busy. Wake up, groceries, mechanic, and now here. Birthday party for a friend later (for whom I made a cheesecake last night), and possible gaming to be had. Should be a good time. 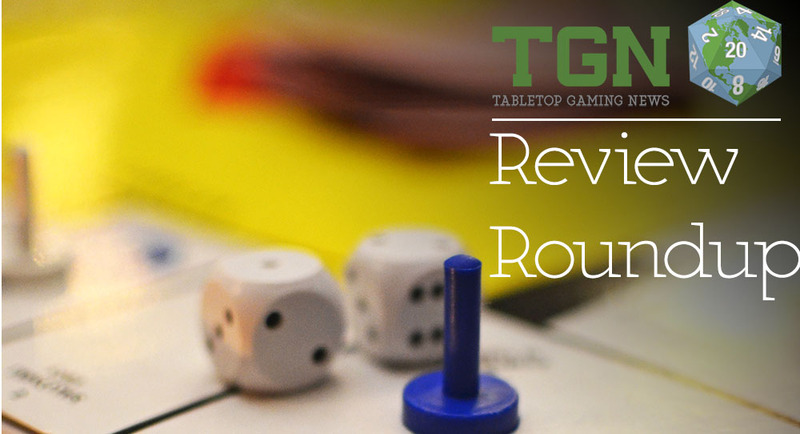 But before we get to that, we've got some reviews and previews to talk about. In today's batch we have: 7 Wonders Duel & 7 Wonders, Dark City 30 Aircon Ducts, Machi Koro: Millionaire’s Row, Ashes: Rise of the Phoenixborn, Creature College, Out of the Abyss, Cartagena, Morocco, and Mistfall.